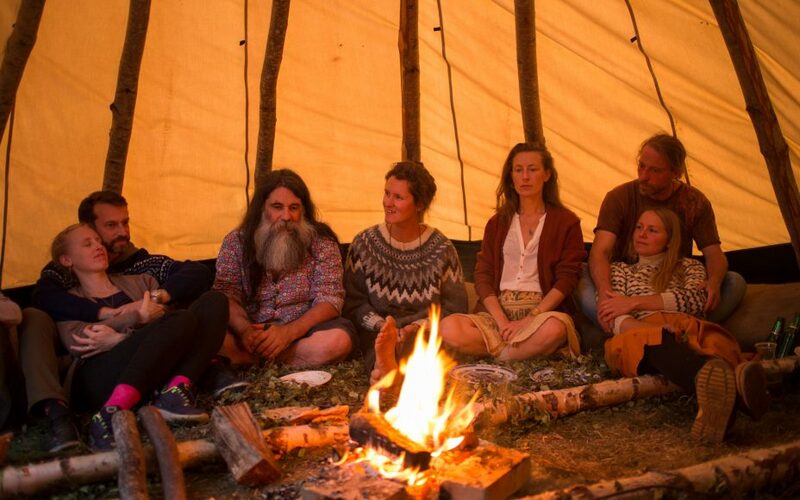 Sankthans is the Norwegian tradition of gathering around a bonfire and celebrating solstice under the luminous sky. 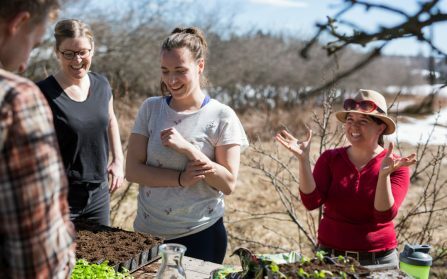 We are a collective of people who are establishing a CSA (community shared agriculture) at Hegli farm in Nannestad. We are aiming to be as self sustained as possible and to share the knowledge of conserving and culturing from field to table on our way. We invite you to be a part of this by becoming a share holder, by contributing to the work and seminars in the garden, participate at the community dinners or just by sharing the word. Jan. Feb. Mar. Apr. May. Jun. Jul. Aug. Sep. Okt. Nov. Dec.
Sign up with our newsletter and make sure you get the latest updates on all events, articles and collaborations. Just enter your mail and hit submit.